Bradley is the Former World number 33 and has appeared at the Crucible. Discounts available when booking multiple sessions. 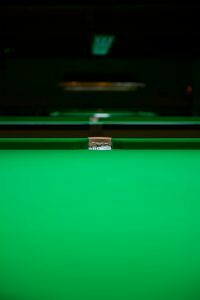 Terry has over 15 years professional snooker coaching experience – he has coached numerous top 32 players.